Learn more about partnering with Concordance on your next new construction, expansion or remodeling projects. I see delivery truck, "Trailer 13" nearly every morning on my way to work as it runs the Promedica Flower Hospital to St Luke's Hospital route and I must say I have never seen a more courteous or safe truck driver. The driver obeys the speed limit, always uses turn signals and while on our grounds, yields the right-of-way to autos even when the driver does not have to. I just spoke with Karen in your customer service department. She is an INCREDIBLE example of customer service at its very finest. She was friendly, efficient, knowledgeable, extremely helpful and you're lucky to have her in your customer service department. Not everyone in your industry does this as well as your company, and certainly not as well as Karen; she made my day. Having been in retail/customer service, at least part-time for more than 30 years, I'm very critical of poor customer service. I would like to acknowledge my local representative Shelley Stewart. Shelley is amazing. She is prompt to help with any situation or questions that I have. She returns my calls in a timely manner. She has great communication skills and is a delight to work with. 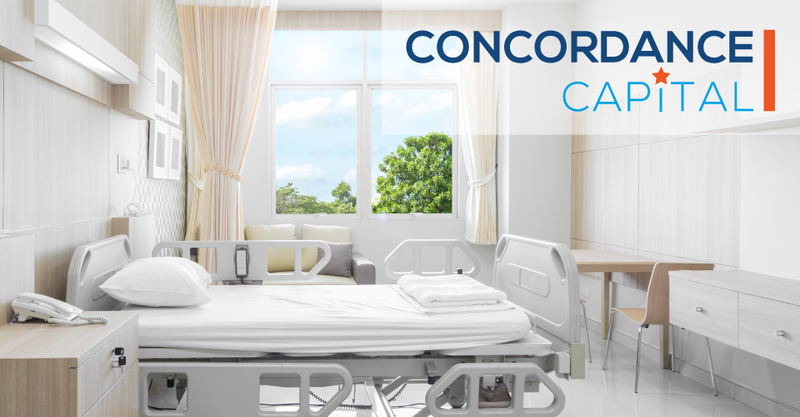 Concordance has proven to not only me, but to my entire staff, the nurses, and our senior leaders that they are a partner who shares our concern for taking care of our patients. 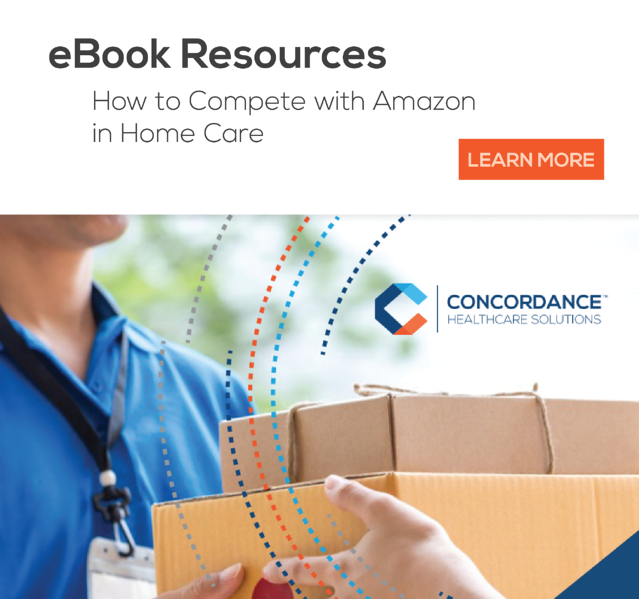 It’s been very refreshing to work with not just one person, but the entire culture of employees at Concordance whose main concern is making sure that we are “taken care of.” They have proven that there are still medical/surgical distributors that will do what they say and even more. Concordance is one of our top distributor partners. Our relationship is successful because of the passion the Concordance team has to provide the best possible service to our mutual customers. All of the Concordance personnel that we work with are extremely dedicated, honest and collaborative. We respect and value Concordance as a “Trusted Partner” in both field and corporate interactions. 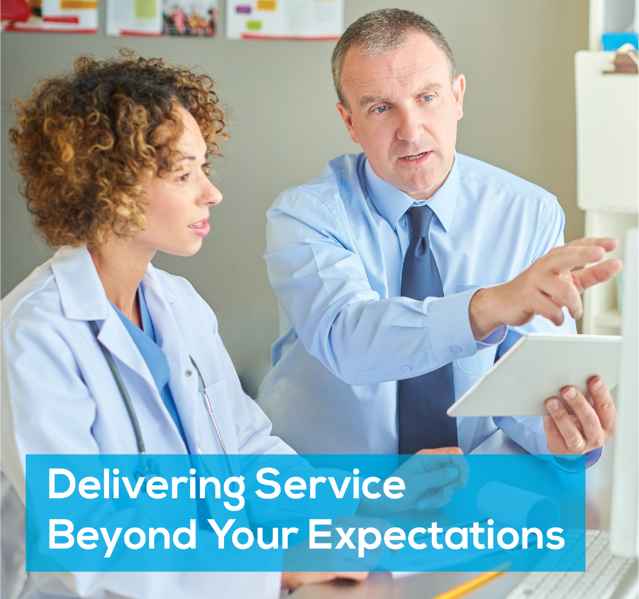 Our common goal of improving patient outcomes keeps us aligned and focused on providing the desired portfolio of products to service a mutual customer. The relationship we enjoy will continue to strengthen and grow as our customer rewards us with opportunities based on the value we deliver together. Concordance, has always been a strong partner with Crossroads Hospice and the healthcare community, dedicated to advocacy and education; as well as has proved over and over again that its staff is committed to excellent for our patients in hospice care. Specifically, they are very attentive to the needs of our patients and will do back flips to get us the correct or special supplies when asked. We sincerely value our long-standing relationship. 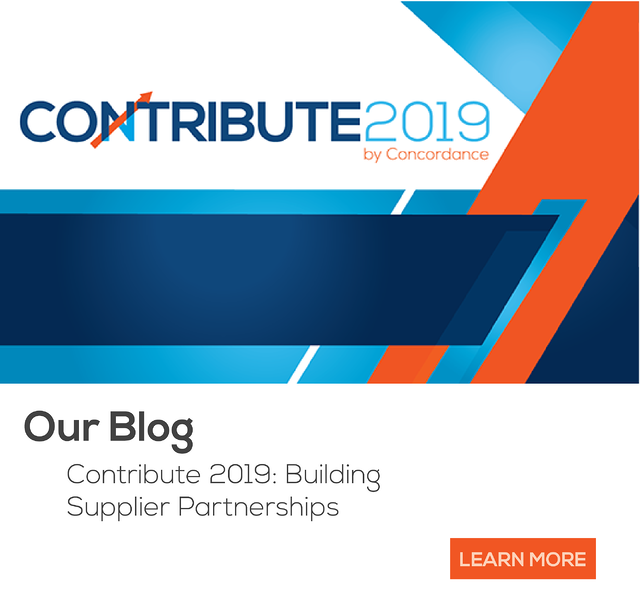 We look forward to continuing our strong working relationship with Concordance, a tremendous business partner, as we work toward our common goal of helping hospitals improve care and outcomes. I appreciate the partnership between Concordance and John Knox Village. This partnership, built over many years has been based on the trust, respect and integrity of both organizations. It has withstood the test of time, leadership changes and organizational modifications. I am especially thankful for the outstanding services provided by the sales and customer service teams. I look forward to developing more opportunities that are mutually beneficial to John Knox Village and Concordance in the future. Concordance continues to maximize savings through flawless execution of the Supply Chain Program, congratulations!! I don’t know what I love more about Concordance: the fantastic customer service, or the great prices we can get. It’s a win-win for me with every order. I tell all of my fellow schools, “If you want a great company to work with go with Concordance. The customer service is hands down the best and the quality is exactly what we need for our students and faculty. We get hospital quality supplies at a discount we could never manage on our own. Concordance Healthcare Solutions is a leader in the medical distribution industry and has become a valued business partner to ProMedica. Concordance has impacted our community in a number of ways. First, they have been a Mission Partner with ProMedica since the inception of the program. Also, they currently participate in our initiative to combat hunger in our communities by engaging with our Food at Discharge program. Concordance’s employees commit their time to help manage part of the program, assemble the kits and then distribute them to our facilities throughout the communities we serve. Having witnessed their employees on their own time assembling the meal kits, it’s clear they believe in what ProMedica is trying to do and they understand the positive impact their actions have on our communities.